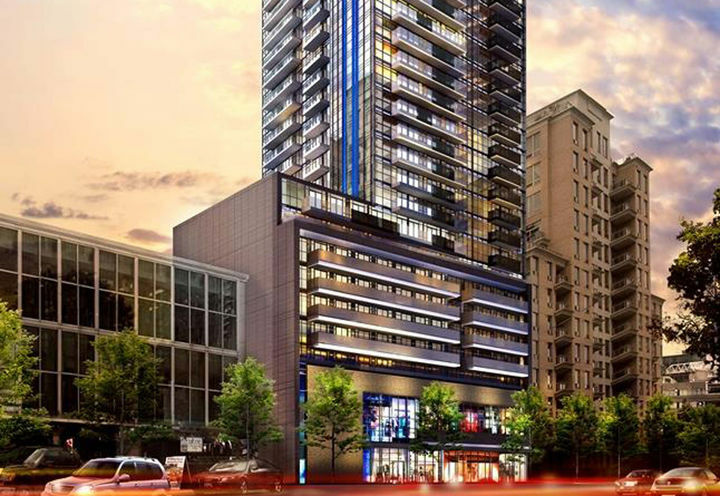 The Eglinton Condos is a New Condo development by Menkes located at Yonge and Eglinton , Toronto. 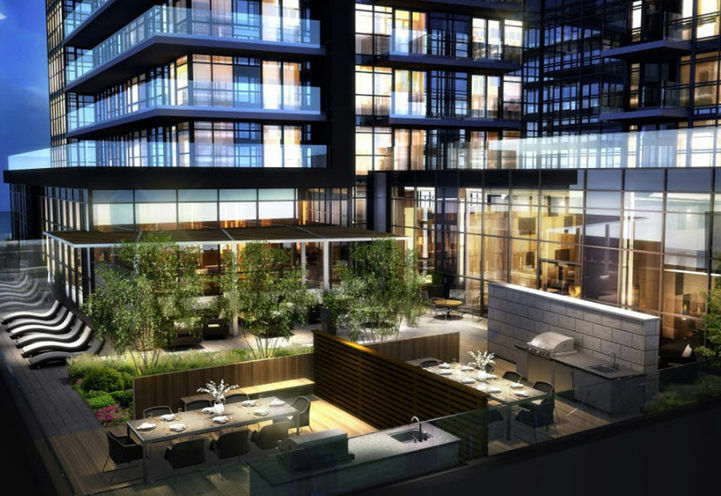 The latest big project from esteemed Menkes Developments. 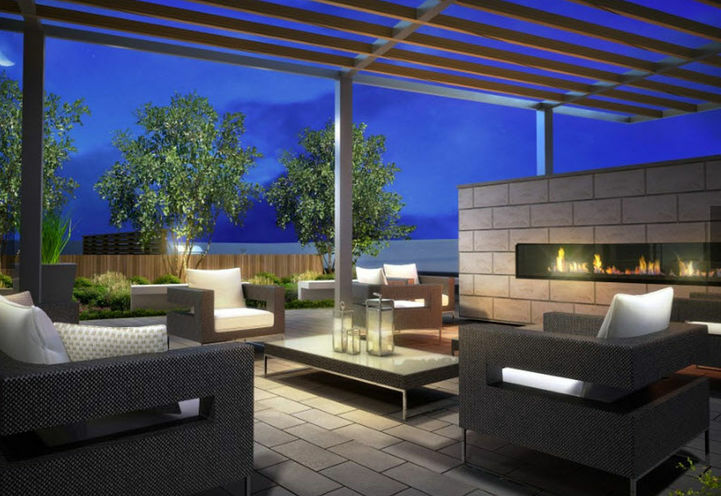 Coming this fall to one of the most desirable neighbourhoods in the city, Yonge & Eglinton. 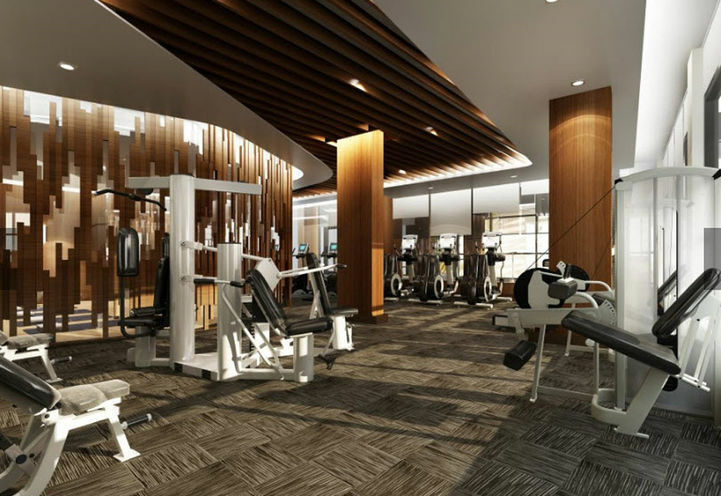 Nicknamed Yonge at heart, this project comes with endless amenities, style and grace. 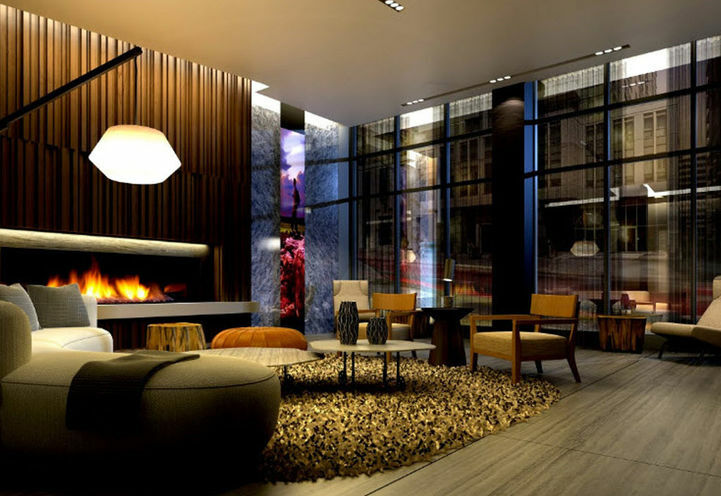 The Eglinton Condos. Retail therapy - Yonge and Eglinton features some of the leading retailers along these major streets. Both for the casual to sporty, these sophisticated styles are designed for all ages. 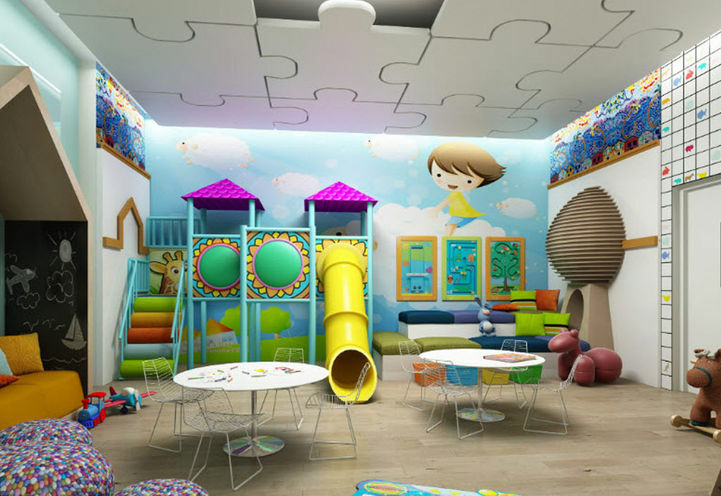 Also expect plenty of convenience with home decor, furniture, and accessories. 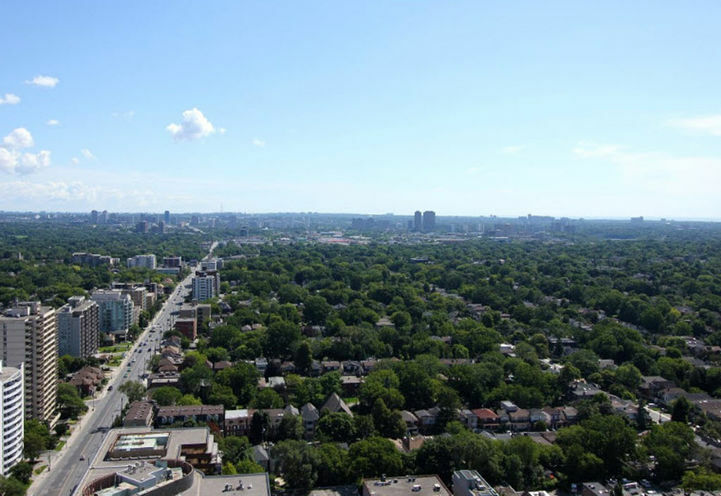 The Neighbourhood - Yonge and Eglinton is a desirable neighbourhood in Toronto with endless shops, restaurants, schools and entertainment options. *Last Updated on Nov 6, 2018 by CondoNow. All information, prices, terms and conditions subject to change without notice. E. and O.E. The way this online enquiry was handle too aggressively with a telephone call and not given an option to get info first. 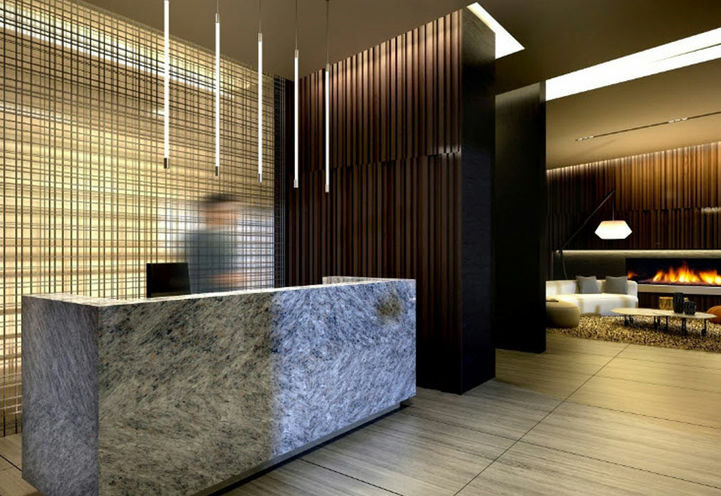 The Eglinton Condos is a new Toronto Condo in the Mount Pleasant West neighbourhood by Menkes Developments Ltd.P0RPO.